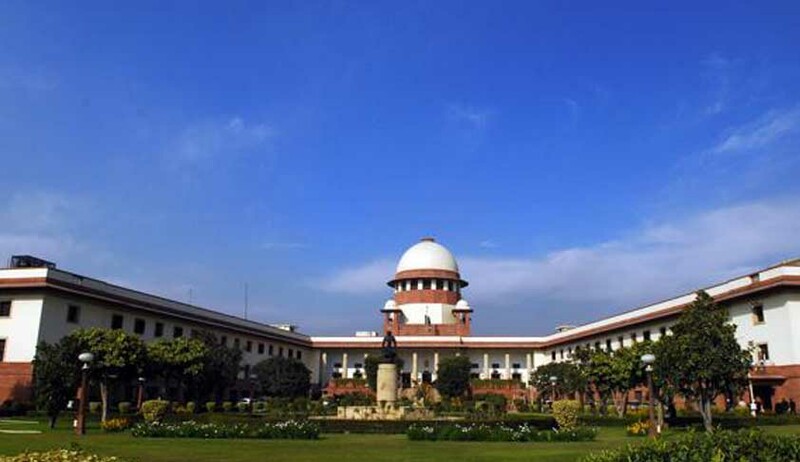 The Supreme Court today issued a notice to the Central Government, the Reserve Bank of India (RBI) and Securities Exchange Board of India (SEBI) seeking their response on a PIL filed for putting in place proper mechanism for regulating the functioning of chit funds in the country. A bench headed by Chief Justice of India P. Sathasivam directed the government and the institutions to file their response within four weeks.Prashant Bhushan, who appeared for the petitioner NGO ‘Humanity Salt Lake’, submitted that there has been inaction on the part of the government in regulating chit funds which has resulted in multiple scams across the country. Bhushan argued that chit fund companies are collecting money from the public in violation of laws and this needs to be checked.The PIL referred to various chit fund scams including the recent multi-croreSaradha chit fund scam in West Bengal.The petition has pleaded for the apex court’s intervention in the matter in order to prevent recurrence of such cases.